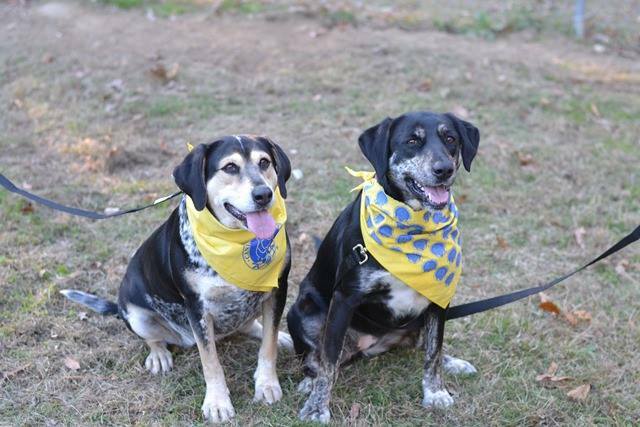 Panda and Bella, two dogs certified as Canine Good Citizens, hope to find their forever homes in time for the new year. 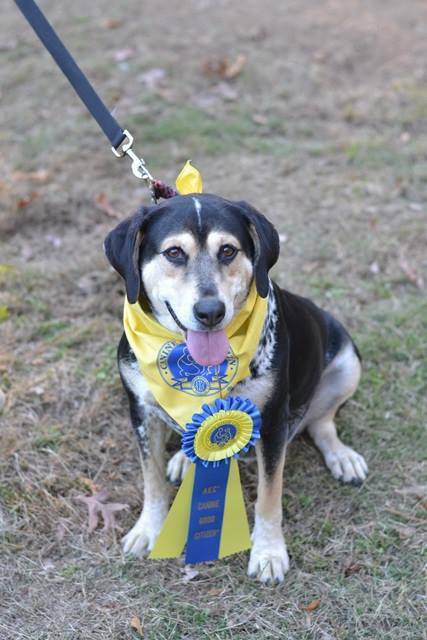 After undergoing weeks of training, on November 24, 2014, Panda and Bella, two medium size, mixed breed, rescue dogs from the Atlanta Metro area, received their “Canine Good Citizen” (CGC) certificates. 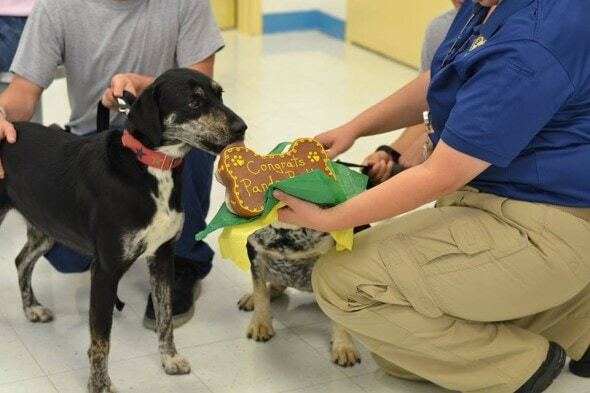 Thanks to participating teens from the Elbert Shaw Regional Youth Detention Center and Rescue 2 Restore, these two dogs, along six others, received obedience training and got ready to leave their shelter lives behind. However, out of the eight dogs participating in the innovative training program, Bella and Panda are still waiting to find their forever homes. Bella (right) and Panda (left). Photo Credit: Rescue 2 Restore. Thanks to Rescue 2 Restore, a program aiming to improve the quality of life for youth housed in juvenile detention centers around the state of Georgia while providing a second chance for rescue/shelter dogs that would otherwise have been euthanized, Bella and Panda now have a chance of becoming loved members of a family. Participating teens from the juvenile detention center learned dog training techniques from professional dog trainer Devon Brooks of the Humane Society of Northwest Georgia. The teen dog trainers then applied those lessons on all eight pets and helped them get ready for a new life. Bella and Panda were not only successfully trained by the teens, but they were the first dogs from the group to received the AKC “Canine Good Citizen” certification. Panda. Photo Credit: Rescue 2 Restore. 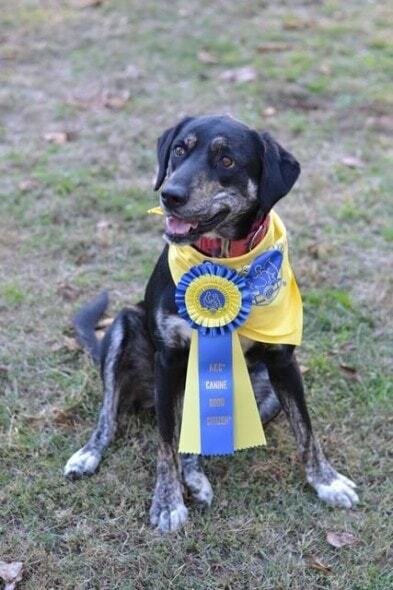 In order to receive this title, the four-legged students took a ten-part test they aced. They are now proficient in basic obedience commands such as “sit,” “stay” and “come,” and have mastered walking well on a leash and are 100 percent housebroken. Having received this certification increases the dogs’ chances of getting adopted and staying in their found forever homes, but Bella and Panda have yet to meet their new families. For Dakota Harris who trained Panda, training the dogs to have the skills needed to earn the CGC title meant learning responsible pet ownership, dog training skills and a whole lot of patience. Bella. Photo Credit: Rescue 2 Restore. The rescue dogs are not the only ones getting a second chance in life, the juvenile trainers learned that their past mistakes don’t define them, and they too can learn new life skills like patience, responsibility and compassion, that are essential tools to get them ready to leave their trouble ways behind. Panda and Bella receiving a well deserved treat at graduation. Photo Credit: Rescue 2 Restore. As for Panda and Bella, this two dogs hope that in 2015 (if not before) they’ll move out of their temporary housing and into loving forever homes. If interested in adopting these Canine Good Citizens, please contact the Humane Society of Northwest Georgia by calling 706-226-5002 or visiting their website. You can follow the Rescue 2 Restore program on Facebook or check out their website. Pray someone has a home for the dogs. They are Beautiful. I hope you find your forever home. So adorable. Too bad I live in a 1 bedroom apt. I’m sure they’ll find good homes soon. aw, someone please adopt both of them!!!! I sure wish I could would take them in a minute! Praying you find a forever home soon! So beautiful…would love to have em both !!! 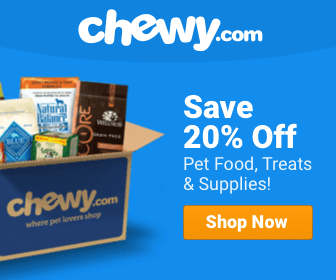 What a wonderful program that is helping these fur babies!!! Wow what great pups with both having a CGC the adopters will be the lucky ones! I’d take both in a heartbeat, but I already got 2 at home – 1 a rescue that has his own dog aggression issues we are still dealing with. Congratulations and best wishes for FOREVER HOMES!